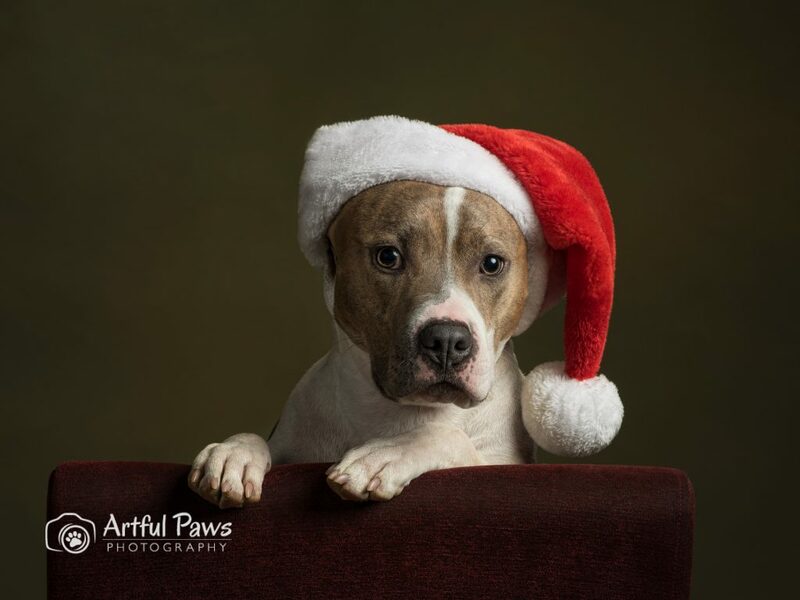 Artful Paws Photography provides award winning Fine Art Pet Photography, Dog Photography, Child Photography and Family Portraits that include animals. Serving VA, MD and DC including Fairfax, Vienna, Great Falls, McLean, Alexandria, Reston, Bethesda and Chevy Chase. Milo’s Shopping for a New Home!